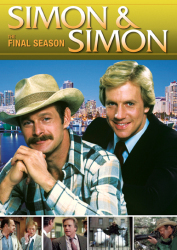 All 16 Original One-Hour Episodes from 1987–1988! 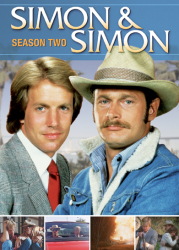 Rick (Gerald McRaney, Jericho) and A.J. 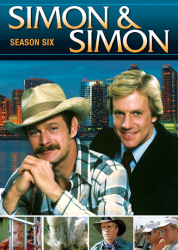 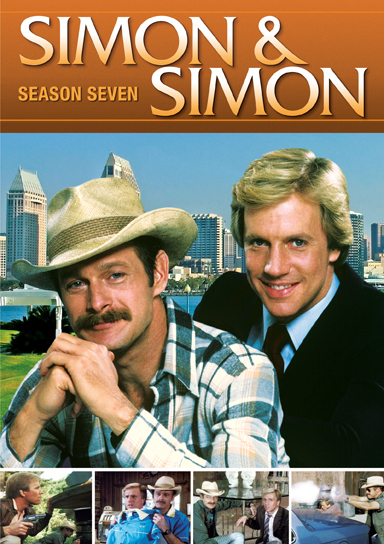 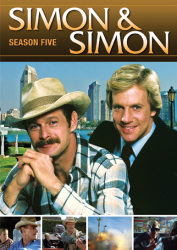 (Jameson Parker, JAG) are back for another season of sleuthing around San Diego in Season Seven of the classic '80s detective drama Simon & Simon. 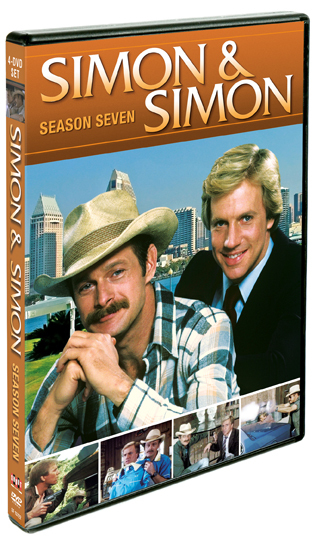 This season finds the Simon brothers embroiled in a cluster of cases involving an elusive killer from A.J. 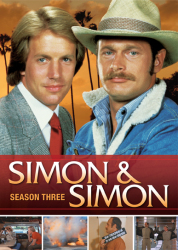 's past, a Vietnamese mob boss to whom Rick owes a favor, a Salvadoran death squad out for blood and the discovery of the brothers' late father's car once thought to be destroyed in the crash that took his life. 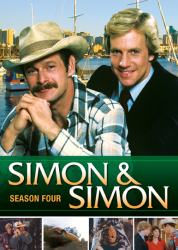 Simon & Simon originally aired from 1981 to 1989 on NBC in the heart of what would become a golden age for action-packed television.